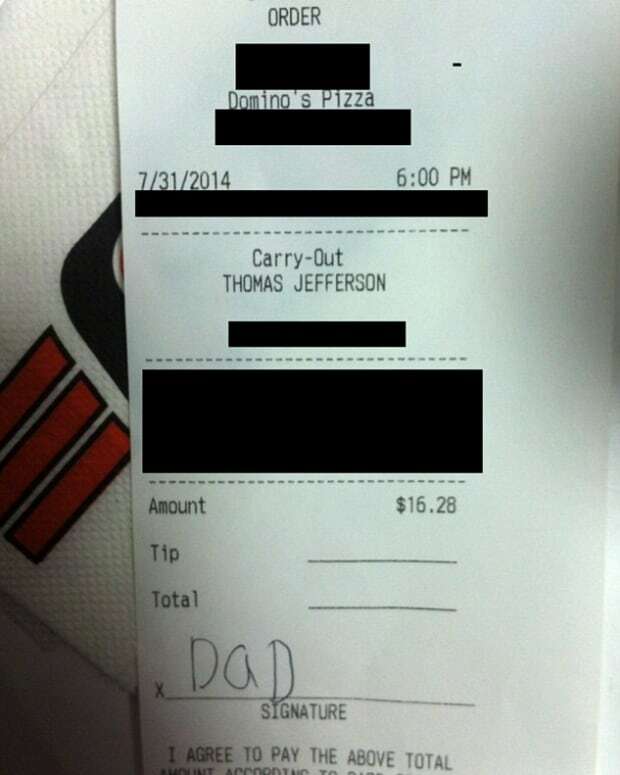 Keenyatta Robinson of Michigan was outraged when she received a sexist, vulgar note on her pizza order receipt. 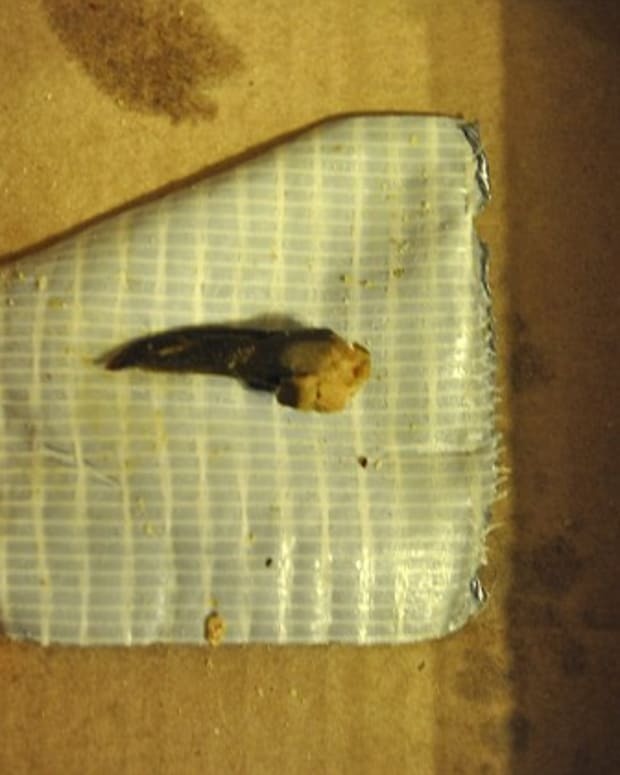 Robinson originally picked up her order at the Domino’s in West Bloomfield, Michigan. 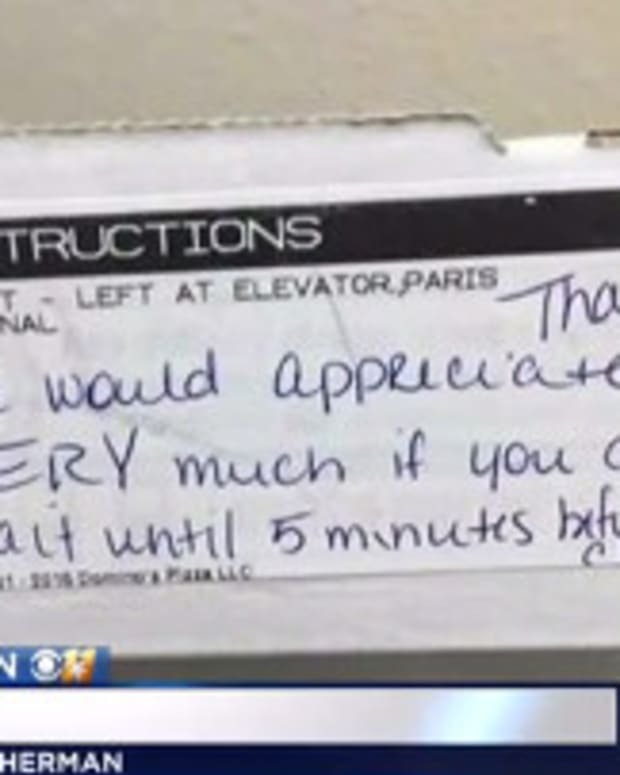 When she saw the note, she wasn’t sure if it was directed toward her or her daughter. 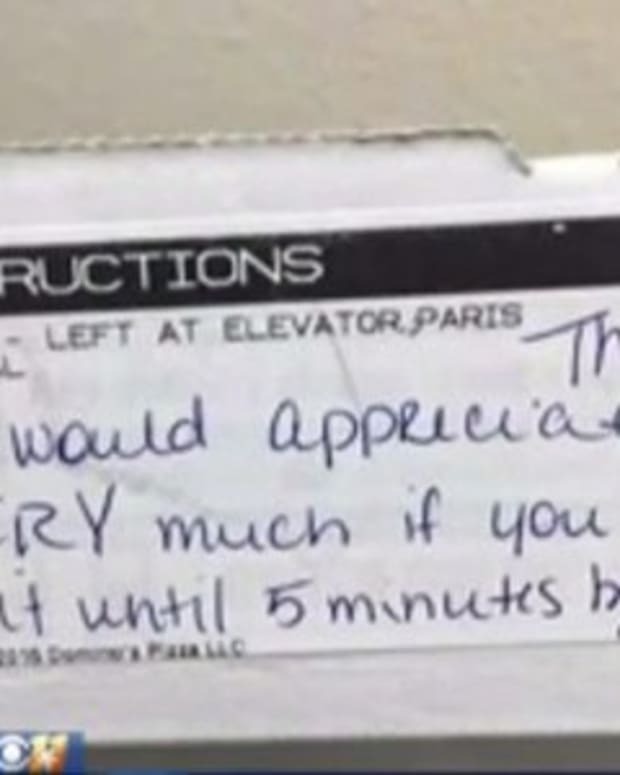 “F--- this c---,” the note read. 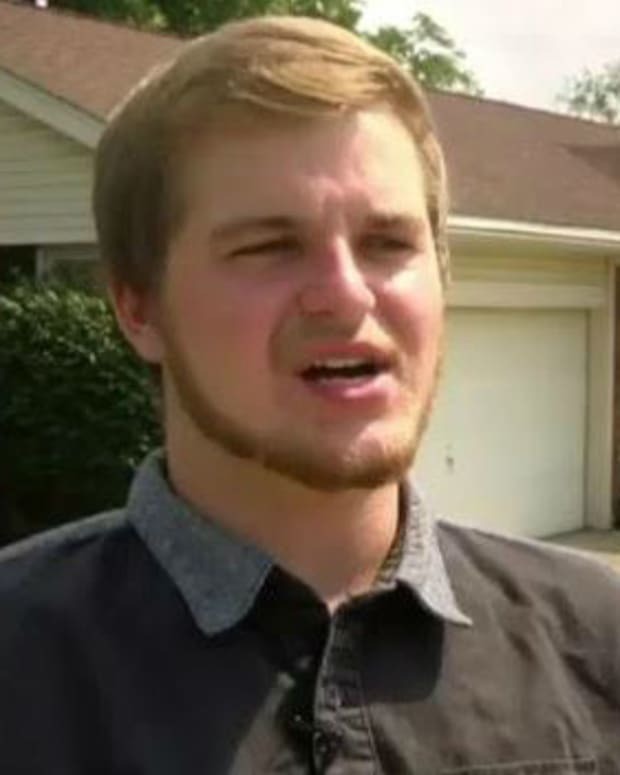 Robinson called and placed a second order, and the receipt had the same obscene language on it, reports WXYZ. 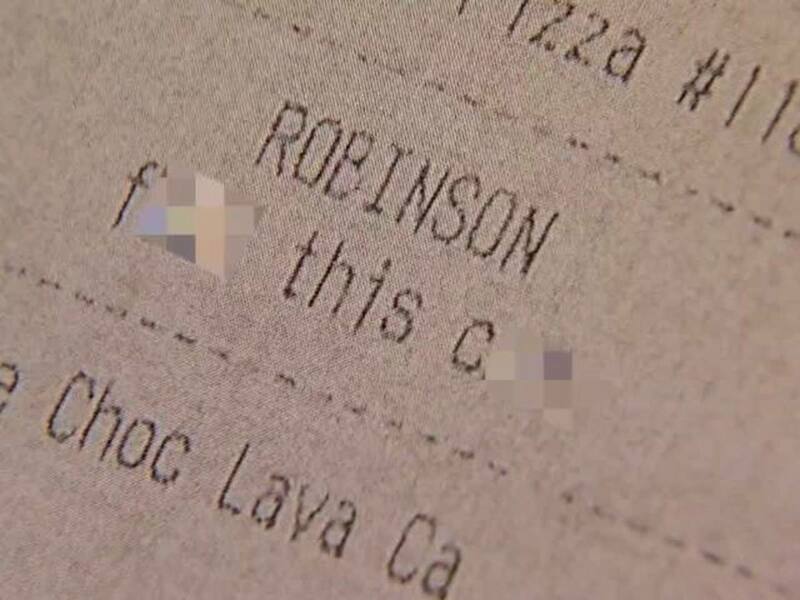 That’s when Robinson recalled previous orders at the same Domino’s restaurant. Robinson explained that she politely requested the addition and that the manager was out of line when she complained. After she made a call to corporate offices, the manager was eventually fired. 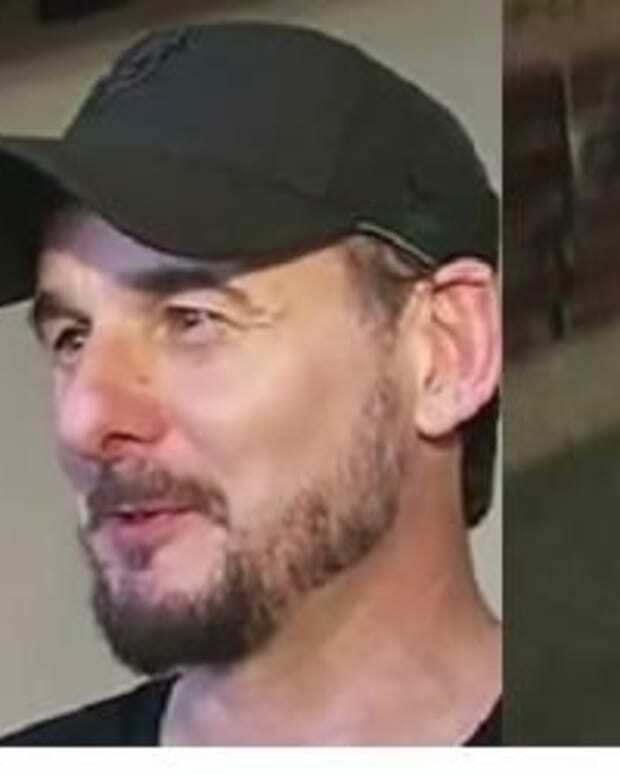 As a parting gift, the manager left the vulgar comment as a note connected to Robinson’s phone number, according to Domino’s Director of Operations Ronnie Asmar. Asmar noted that the manager’s actions don’t represent the company’s values or current employees. 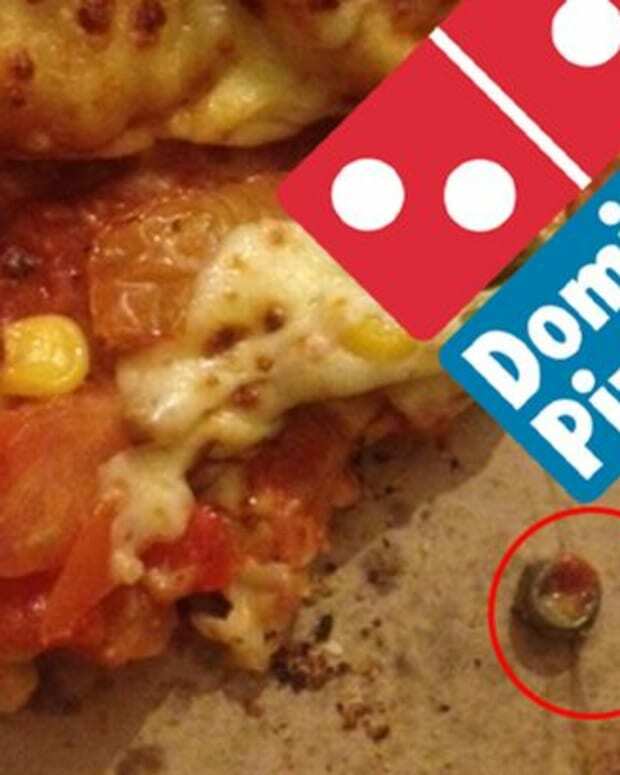 When Domino’s offered Robinson an apology and a gift card, she declined. Robinson added that she would never eat at the restaurant again in her life. Asmar explained that there was no excuse for the ex-manager’s behavior and apologized. 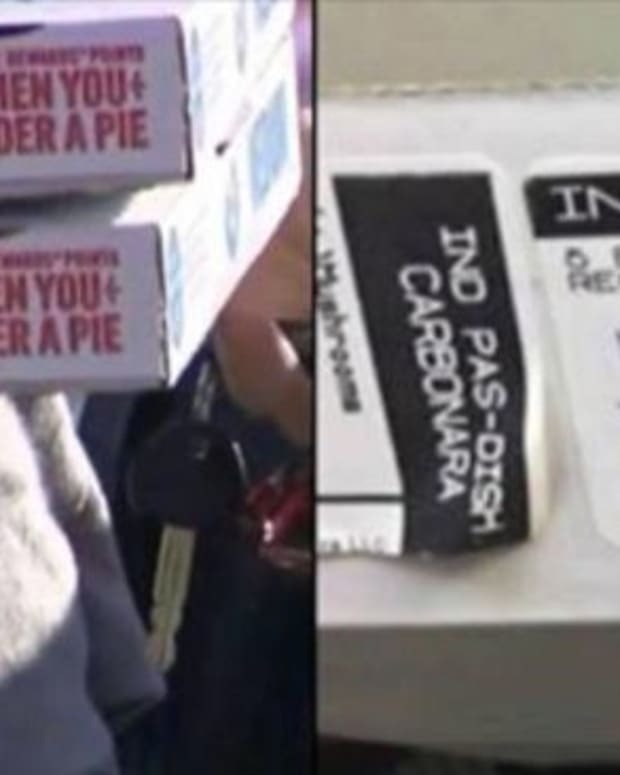 In the past, Domino&apos;s employees have also acted out against customers. In 2014, according to NY Daily News, a Michigan employee dropped the F-bomb and called a customer a "f------ retard."